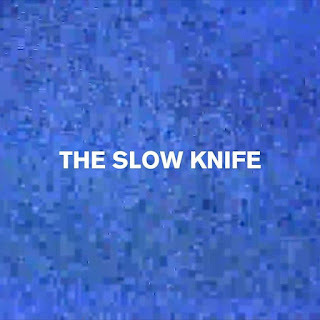 The Slow Knife is the first official single from The Latchkey Kids, the band behind Liam Frost's latest musical project. Their album is due early next year although the Pledge Music campaign for it has already launched and they play their debut gig at the Deaf Institute in Manchester on November 30th. 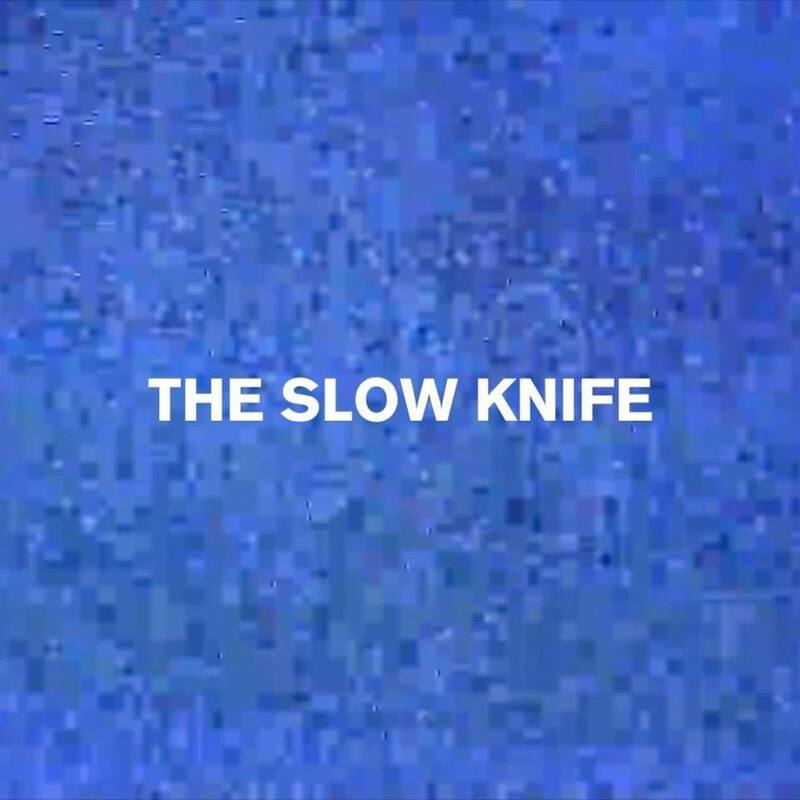 Whilst Liam's voice is unmistakable in the song, one of the most expressive and recognisable in town particularly the enunciation of words like love and hug, The Latchkey Kids are a different proposition from both the two albums he's released under his own name and more recently the Tokolosh project. The Latchkey Kids are on Facebook and Twitter. Their website can be found here and their Pledge Music campaign is now live.